Proper documentation is the sole responsibility of each traveler. The information below was accurate at the time of writing, but Costa Rican immigration is the only authoritative source for passport, visa and other entry requirements (their website migracion.go.cr has pdf documents with specifics for each country of origin and the requirements). If entry is denied travelers normally do not receive any refund for airline tickets or missed vacations. Most travel insurance is not valid if travelers do not have proper documentation. 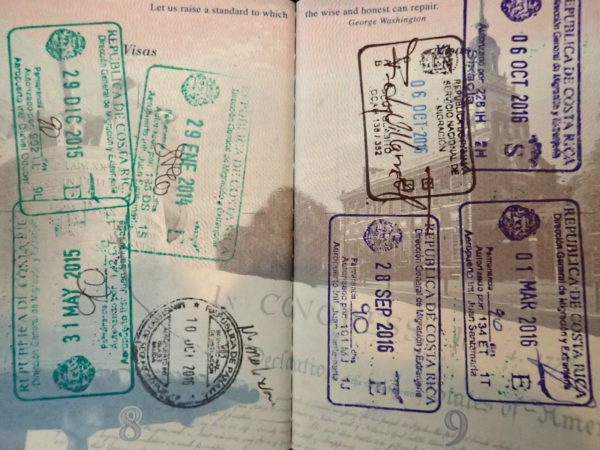 The U.S. Department of State and the equivalent offices in other countries make the general recommendation that if your passport expires within six months of your travel dates you should renew it. If you are traveling on a U.S., Canadian or European Union Passport you normally do not have to apply for a visa in advance. When you arrive in Costa Rica the minimum requirements are a valid* passport, an onward ticket (to leave Costa Rica at the end of your vacation), and show $300 U.S. (you don’t have to pay $300 just show that you have at least that much). Normally a passport is all that is requested and the immigration official will stamp your passport entries page with a tourist visa valid for 90 days and welcome you to Costa Rica. *An unsigned passport is not valid and cannot be signed once presented to an immigration official. A torn, smudged or otherwise damaged passport may not be valid. A passport without sufficient space for new stamps is not valid. 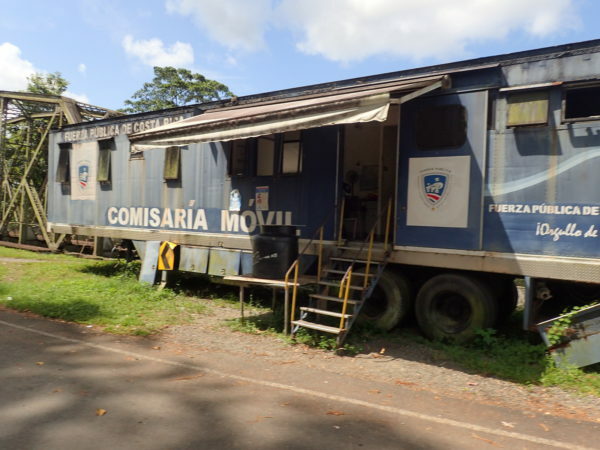 There are no health certificates or immunizations required to enter Costa Rica UNLESS you have a stamp in your passport showing that you have traveled to or lived in a country with yellow fever within the past 90 days. The requirements for entry into Costa Rica are subject to change at any time and without notice and it is the sole responsibility of the traveler to ensure they are in compliance. Please check the Costa Rican government links or call the offices listed below for the current official requirements. Costa Rica Embassy in the U.S. Ultimately it is up to the discretion of the immigration official on duty to determine whether you will be granted permission to enter Costa Rica and for how long. 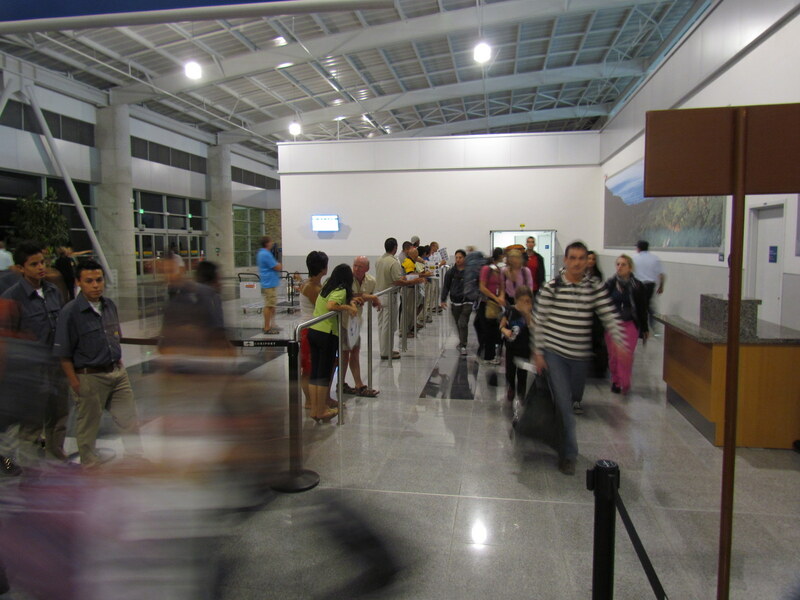 Typically if you are denied entry to Costa Rica the airline that you arrived on is held responsible by immigration, must pay a fine, and must fly you home within 24 hours. Since this is expensive and inconvenient for the airline they typically try to be sure you will be permitted to enter. Most airlines request your passport information at the time you purchase your tickets and if you need to renew or apply for a visa they will let you know. Most airlines check again before they allow you to board the plane, but that’s not a very helpful time to find out that you should have renewed your passport. The airlines use something called TIMATIC WEB 2 which costs €499 ($550) per year plus €0.15 per inquiry to access current information from the International Air Transport Association (IATA – airline trade association). If you don’t want to pay more for the info than you paid for your airline ticket we’ve created these free TIMATIC easy links for Costa Rica Visa Requirements and Costa Rica Passport Validity Requirements. To be on the safe side we personally renew our passports at least three months before they are scheduled to expire. Previously Costa Rica required passports be valid for at least three months. This caused international tension and a nightmare for the tourism industry when immigration officials refused entry to families on vacation because their passports expired eight or ten weeks after their vacation was scheduled to end. The policy was changed and in early 2016 the Costa Rican embassy website stated that passports from the U.S., Canada and E.U. only needed to be valid on the day of arrival. As crazy as the previous requirement seemed, granting entry on a passport that expires the next day seems even crazier. Foreign visitors are not allowed to travel around using an expired passport and won’t be allowed to return home using an expired passport. Even if someone convinced an airline to fly them to Costa Rica a day before their passport expired their only legitimate options would be to return home the same day or head straight to their embassy for an emergency renewal. As mentioned above we renew our passports at least three months before they are scheduled to expire just to avoid this sort of silliness. Remember to Sign Your Passport! If you’ve gotten a new passport for your Costa Rica travels please remember to sign it! 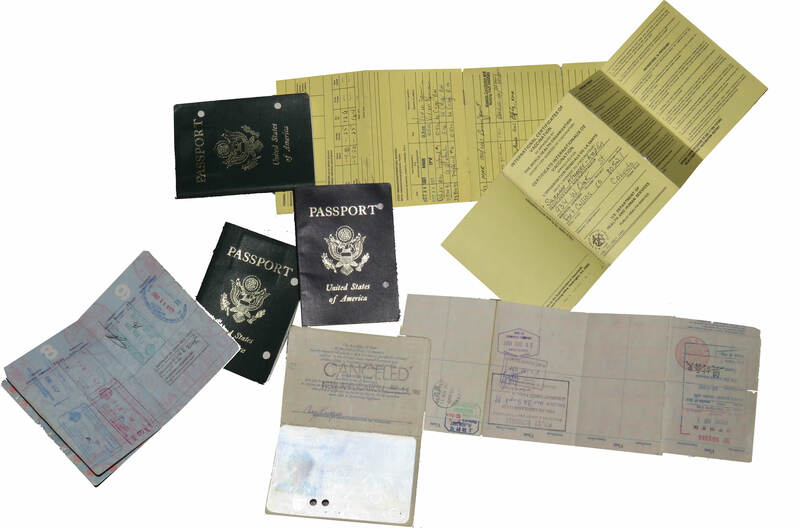 Your passport is not valid until you sign it and if you hand it to the immigration official unsigned they may declare you ineligible for entry and send you home. You may not be allowed to sign it on the spot. No kidding. The argument is that the passport could be stolen and belong to someone else (who just happens to look identical to you). Of course if they let you sign it then try to validate your signature by having you sign a piece of paper the two signatures will look the same because they are both “forged” by the same person who “stole” the passport of someone who looks identical to the person in the picture (you). Once they’ve decided, you’re done for, and it won’t matter that you’ve also got a drivers license, library card and half a dozen credit cards that are already signed – you’ll be on your way home. Everyone regardless of age and regardless of whether they are traveling with their parents or not must have their own passport. You may read a lot of false information on the internet saying that an onward ticket is not really required. While it’s generally true that the official will not ask to see your onward ticket it is an official requirement that you have one. Do not assume that this requirement will not be enforced or you may find yourself headed home instead of the beach. Another little known requirement is that you be able to produce $100 in U.S. currency per person per month as “proof of economic sufficiency”. It’s not clear how you’re going to survive on $3.30 a day but that’s the number. We’ve only heard of this coming up once and it seemed probable that the immigration official just didn’t like the attitude of the potential visitor. Be polite. We recently traveled from Costa Rica to Panama and back and were required to show onward tickets when crossing the border in both directions. In addition we were actually required to show that we had tickets back to our passport issuing country. So when we crossed from Cost Rica to Panama we had to show tickets for the Nature Air flight to San José and tickets for the Southwest Airlines flight from San José to Denver. There are all sorts of special cases from special places but the most common one we get questions about is whether a U.S. Green Card (or European Union Residence Card etc.) can be used for travel to Costa Rica. The answer is sometimes yes. As this wikipedia page explains in some circumstances citizens of countries like India which would normally require a Costa Rican Visa may travel for up to 30 days if they also hold a Green Card valid for at least six months after arrival. Sound complicated? It is. If you’re a special case please check with the official resources listed above to make sure you’ve got it figured out. Immunization records (such as a WHO card or doctor’s letter) are only required for travelers who have passports stamps indicating that they have recently traveled to an area where yellow fever is present. If you’ve been to Asia, Africa or South America you may need evidence of a yellow fever immunization. U.S., Canadian and most European (maybe all, check with the consulate to be sure) driver’s licenses are valid to rent and drive a car in Costa Rica for the period of your Visa. You do not need an international or Costa Rican driver’s license unless you stay longer than the Visa duration stamped in your passport. If your driver’s license expires during your travels there is no grace period. Renew it at least one month in advance of your travel or you may end up like I recently did with crossed fingers and a temporary license that probably wasn’t worth the paper it was printed on. After you arrive it’s a good idea to make a copy of your passport (BOTH the picture & info page and entry stamp pages – you can’t do it at home because you won’t have the required entry stamp until you enter). Your passport is required for ID and must technically be on your person at all times. However, you are allowed to leave your passport in the hotel safe and carry a copy of these two pages instead. We often rent a car and the agency always makes a copy for their records so we just ask for an extra. If you’re not getting a car ask at your hotel. Taking photos with your phone or digital camera may work (we’ve talked our way through immigration stops with a photo a couple of times) but technically a paper Xerox copy is required. NOTE: Do not fold the copy up and stick it in your passport – put it somewhere else so if your passport is lost or stolen you have the information to start the replacement process.